included as a standard object with the release of Max/MSP v4.5.1. XP (Mac OS X does not require this driver, just the device). 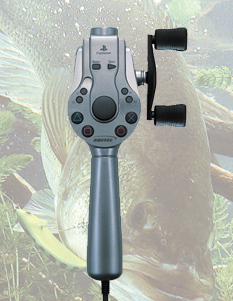 hit Google and eBay and look for "ps2 fishing rod" and "ps2-to-usb."